Start taking classes at Cadence Theory and other studios! 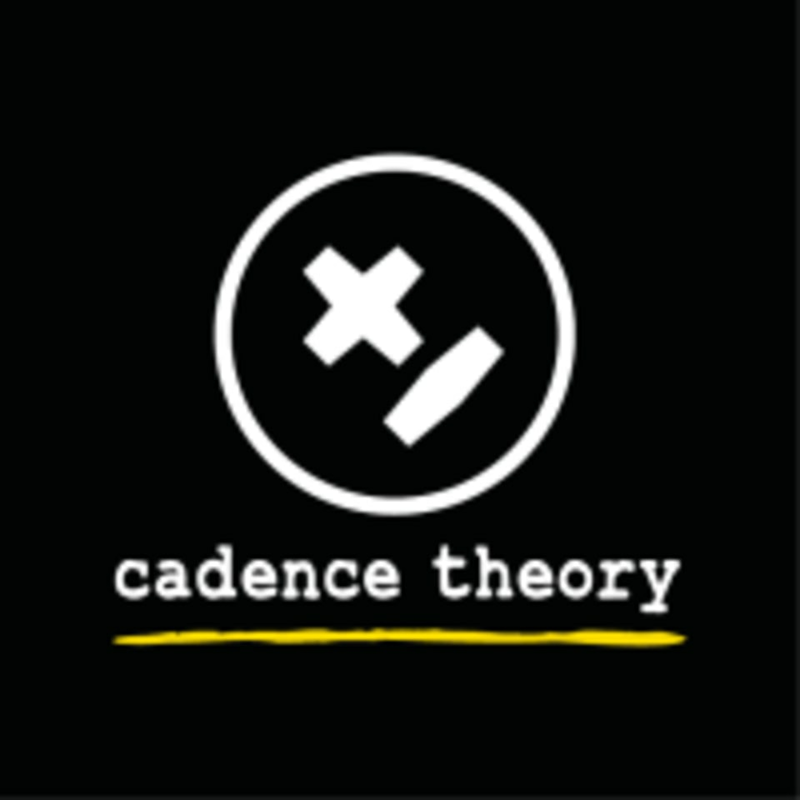 Cadence Theory’s mission in to make you recognize that you ARE awesome, their slogan ‘Accelerate Awesome’ is there to remind you of that while you’re hitting those beats with your crushing RPMs! What makes Cadence Theory stand out is their state of the art comfortable and interactive new bikes from Technogym and super cool instructors. With classes running from early morning to late night, there is something for everybody! So go ahead book and finish a session all fresh and pumped up! Make sure you download the app ‘My Wellness’ by Technogym before you start so that you can track your performance from day one till forever. We ask that you arrive and check in at the studio at least 15 minutes before your class time. Please be informed that we provide cycling shoes free of charge so just bring your own socks. You can also wear your gym shoes or any other hard-soled athletic shoes. Bike shoes with SPD cleats are recommended, but not necessary. You are likely to sweat a lot, so comfortable workout clothes and/or cycling shorts are recommended. The Cadence Theory Studio is located at Unit SH-C-3 Podium Level, Sky Gardens, DIFC in Dubai. Love this class, Lidia is always so motivating and encouraging and makes newcomers feel welcome! Fantastic music, visuals and energy! Totally recommend it! Thank you Cadence Theory! Great people cool concept ! And you can being you dog. How cool is that ??! Really wasn’t a great class, music was so loud felt like my mind was being polluted!! This class, and studio, is just beyond awesome - left feeling stronger and reinvigorated after every class! awesome class - Lidia is amazing! It’s Cadence Theory - never disappoints!! Awesome class, awesome instructor!